Recently my Comparative Literature class read Mary Shelley’s Frankenstein and the subsequent discussions raised many interesting points. After reading several so-called “feminist” critiques of Frankenstein, I couldn’t help but wonder—to what extent can we account for the author’s life when we interpret his (or in this case, her) works? Many very famous well-published women (Ellen Moers, for example) have written about Frankenstein in relation to Mary Shelley’s life. Her mother, Mary Wollstonecraft, died while giving birth to Mary Shelley, and she herself suffered several miscarriages, and lived un-wed as a teenage mother, until marrying her lover, Percy Shelley. These events are often pointed to as evidence supporting a reading of her novel as not only an allegory of childbirth and the devastation of miscarriage, but even as a study on post-partum depression. My problem with these readings is not so much the fact that they closely link Mary Shelley’s life to her works, but the heading under which these articles are filed, “feminist critiques”. Despite the fact that these pieces are written by women about a woman writer, and almost exclusively focus on a woman’s ability to reproduce, I believe that the very nature of them takes away from Mary Shelley’s accomplishment. By forcing Mary Shelley’s misfortunes onto her text, these writers take away from her literary accomplishment. While historical context can help us understand a text, forcing an author’s life so directly onto her works diminishes her accomplishment as a female writer of this time. 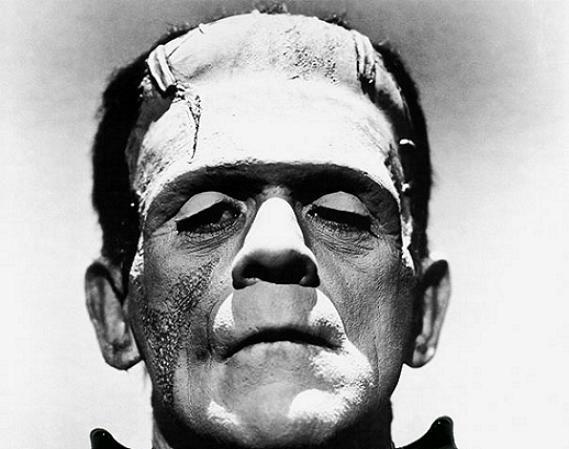 Creating a masterpiece like Frankenstein should be taken as it is, and should not be read as Mary Shelley simply re-writing the pain of childbirth. Any thoughts? For more CLUJ editors’ takes on literature, click here. Previous Previous post: CLUJ’s Spring 2015 Issue is live! Next Next post: Purchase Print Copies of CLUJ!